As a teenager, Jesmond Caruana would religiously watch Knight Rider, dreaming of one day owning a KITT – an artificially intelligent and nearly indestructible car like the one driven by Michael Knight. 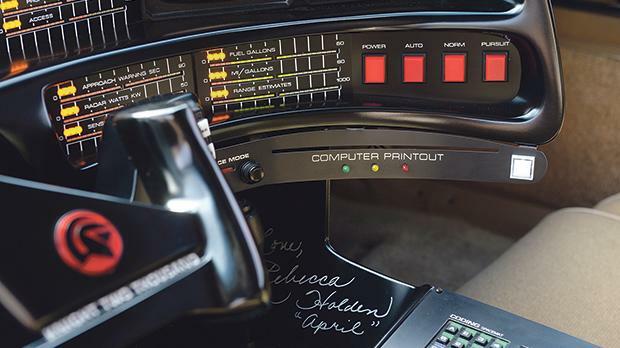 Three decades later his dream came true, and his own replica was signed by none other than David Hasselhoff, who plays Michael Knight, and Rebecca Holden, known in the TV series as April Curtis. 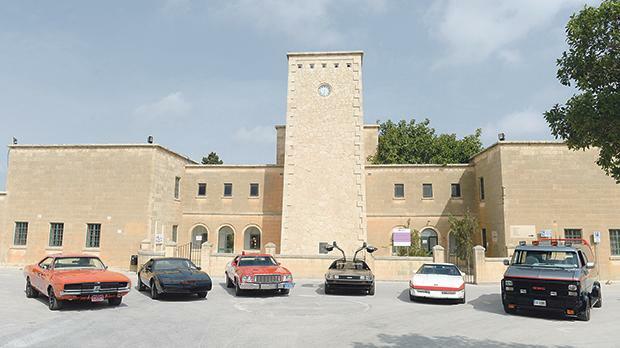 Mr Caruana acquired the Pontiac Firebird five years ago, and since then his collection of American cars that were a main feature in movies or TV series, has grown to seven. 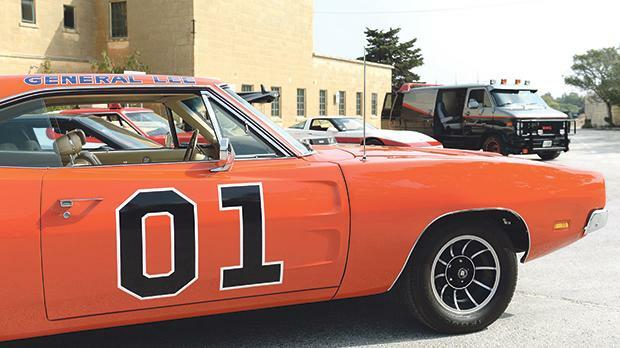 His most recently signed four-wheel acquisition is the General Lee (Dodge Charger), which featured in the TV series The Dukes of Hazzard. When Mr Caruana learned that seven of the surviving actors were meeting in West Virginia, he headed there with parts of his car that got signed by John Schneider, Tom Wopat, Catherine Bach, Ben Jones, Sonny Shroyer, Rick Hurst and Don Pedro Colley. 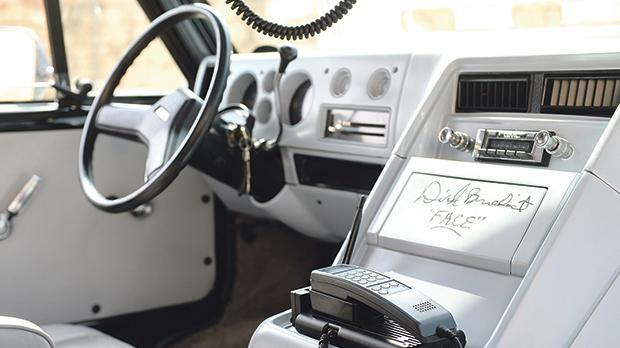 His collection includes a replica of the Ford Gran Torino, featured in Starsky and Hutch, which comes complete with the signatures of Paul Michael Glaser, David Soul and Antonio Fargas. Apart from turning his dreams into reality, Mr Caruana especially derives satisfaction from participating in philanthropic activities. 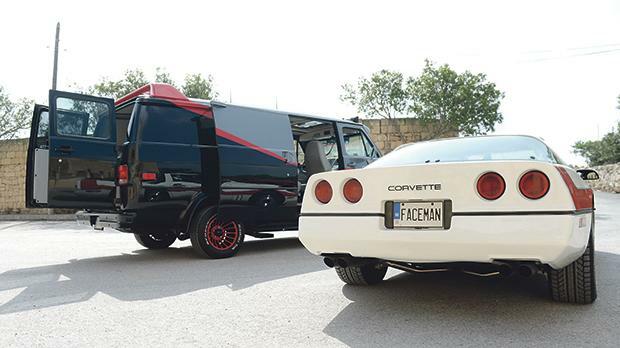 His replicas of Mr T’s 1985 GMC Vandura – the van synonymous with the A-Team series – and the white Corvette with the red trim, have meanwhile hosted Dirk Benedict himself. Mr Benedict, who plays Lieutenant Templeton Peck in the action-adventure TV series, was in Malta for the 2014 Malta Comics and Pop Culture Expo. 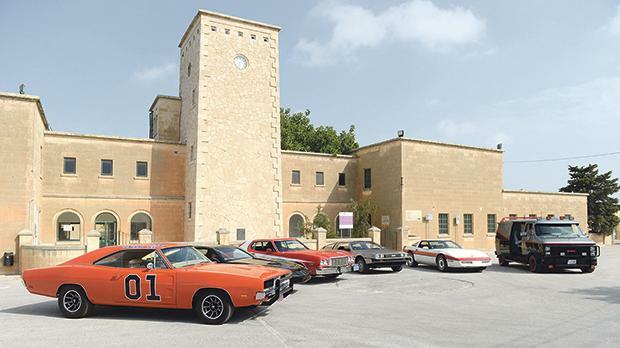 Mr Caruana recalls the actor’s surprise when he was greeted by the two replicas at the Malta International Airport. The DeLorean time machine from Back to the Future. 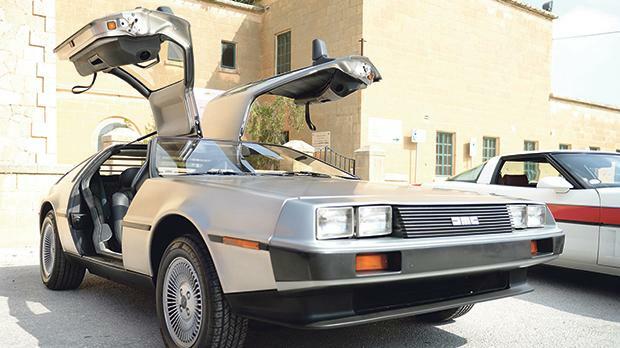 Mr Caruana also owns a replica of the DeLorean time machine – an automobile-based time travel device that features in the Back to the Future franchise. Encouraged by his wife Joanne, Mr Caruana’s collection continues to grow, and he is now working on the restoration of a 1958 Plymouth Fury named ‘Christine’. 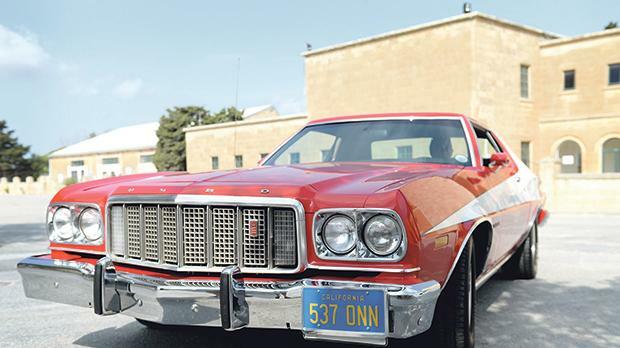 While his other cars did not need a lot of work, the Fury – like the one in the psychological horror film inspired by Stephen King – needs a hefty time investment. But rather than nightmares, it will give Mr Caruana plenty to dream about. 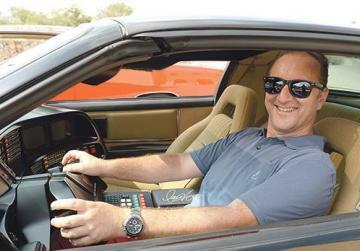 Jesmond Caruana, an avid follower of Knight Rider, always dreamt of one day owning a KITT. A replica of the Ford Gran Torino used in Starsky and Hutch. Jesmond Caruana derives satisfaction from participating in philanthropic activities. 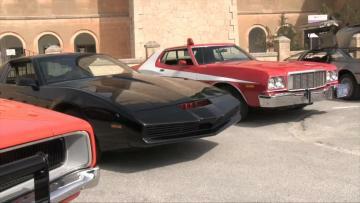 Replicas include Mr T’s van and the white Corvette, which was signed by Dirk Benedict himself.